Samuel Anderson (The History Boys, Gavin & Stacey, Emmerdale) is set to join the cast of Doctor Who as a recurring character in series 8, which will also introduce Peter Capaldi as The Doctor to millions of viewers for the first time. Anderson will play Danny Pink, a teacher at Coal Hill School where companion Clara Oswald (Jenna Coleman) also teaches. "I was so excited to join Doctor Who I wanted to jump and click my heels, but I was scared I might not come down before filming started! It’s a quintessential part of British culture and I can’t believe I’m part of it. It’s an honour to be able to work alongside Peter Capaldi and Jenna Coleman and I can’t wait to show people how my character becomes involved with such a fantastic duo!" "For the fourth time in Doctor Who history, Coal Hill School is coming to the aid of the TARDIS. In 1963 teachers Ian Chesterton and Barbara Wright accompanied the First Doctor. These days it’s the turn of Jenna Coleman as Clara Oswald. 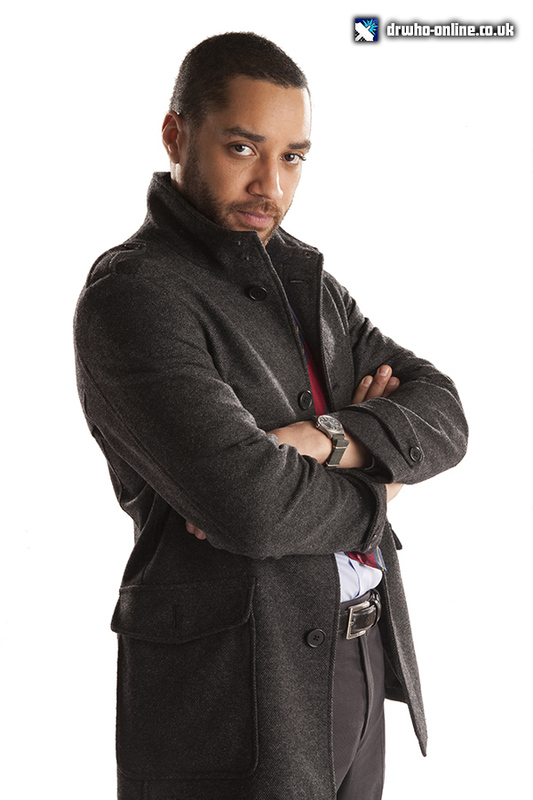 And very soon now, Sam Anderson as Danny Pink will be entering the world of the Doctor. But how and why? Answers are coming later this year in Peter Capaldi’s first series of Doctor Who!" Filming recently began on episode 4 of the new series which will co-star Robert Goodman (Gangs of New York, Game of Thrones) and episode 5, co-starring Jonathan Bailey (Broadchurch, Groove High), and Pippa Bennett-Warner (The Smoke, Death in Paradise). + Series 8 of Doctor Who will air in August / Early September 2014.